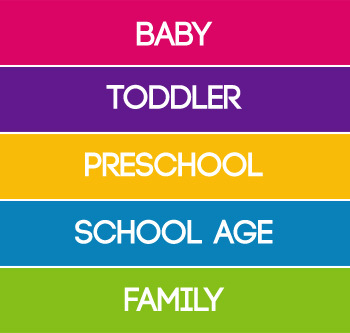 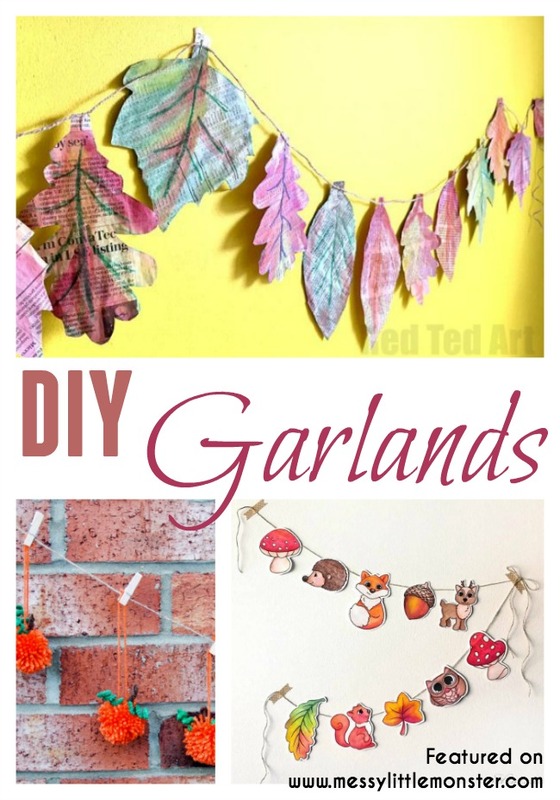 Add a bit of personality to a large wall space, fireplace, child's bedroom or doorway, by making your own DIY garland craft. 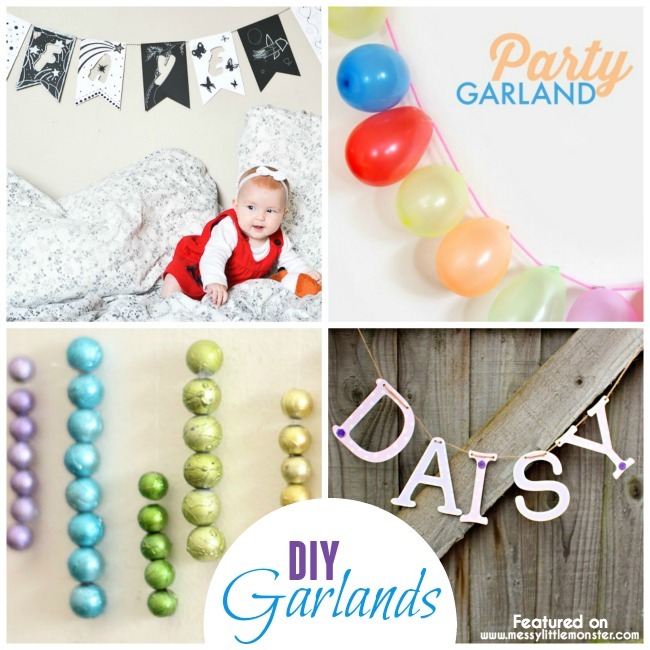 Garlands are a simple way to decorate for any occasion and are often quick and easy to make. 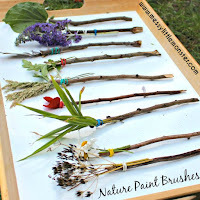 I have put together a collection of fantastic Autumn themed garlands which are perfect to make now as the leaves begin to fall. 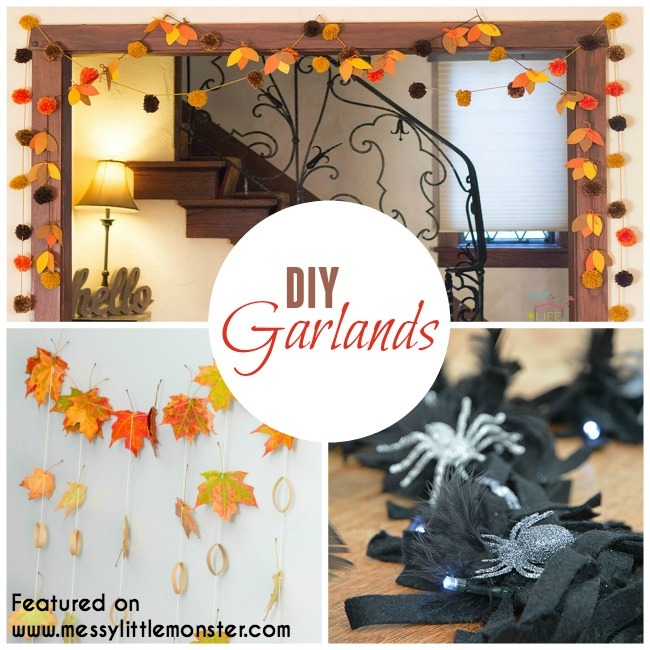 I have also added some garlands that would look amazing any time of the year. 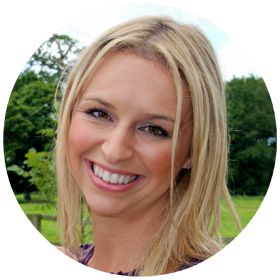 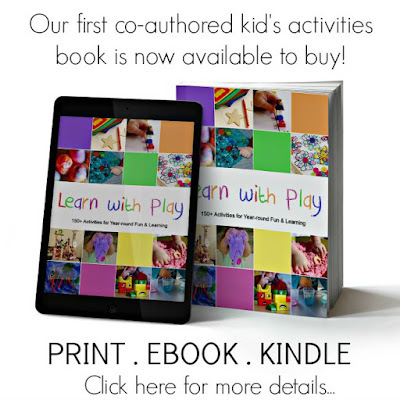 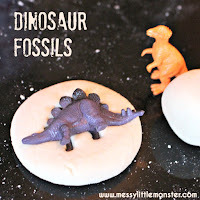 Whether you are looking for craft ideas for yourself or to make with a child, I think there is something for everyone here. 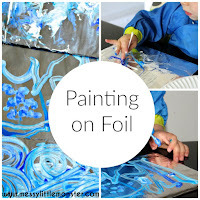 Looking for more DIY decorating ideas? 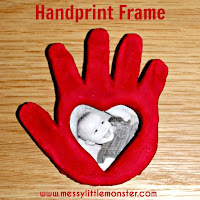 Take a look at our handprint frame, abstract canvas painting, and our fingerprint flower pot. 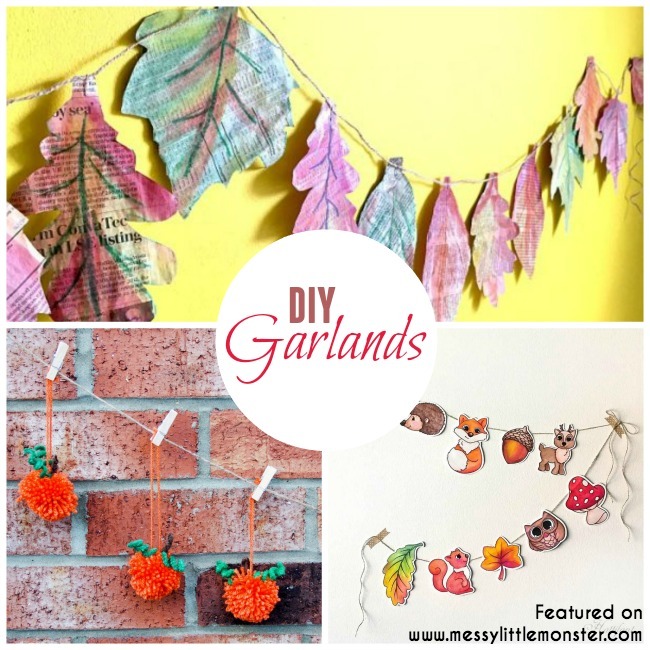 Take a look at the beautiful DIY garland craft ideas below and click on the links for full instructions. 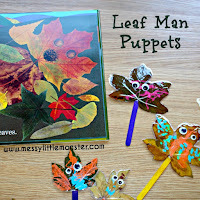 Are you looking for more Autumn crafts and activities? 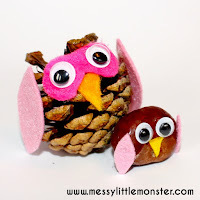 Take a look at our bird feeders, leaf puppets and our nature owls.